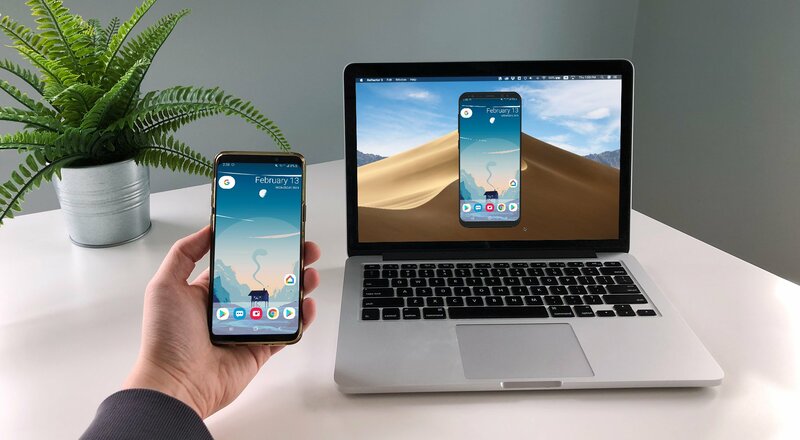 Screen mirroring iPad and iPhone screens to your Mac or Windows computer is easy with iOS 11. Using iOS 12 instead? Learn how to screen mirror iOS 12. 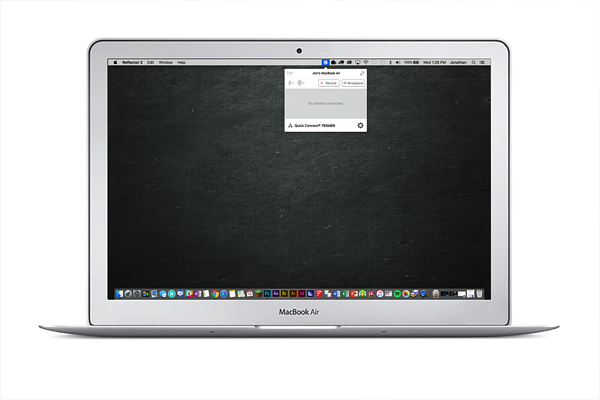 All you need to do is add one application to your Mac or Windows computer to turn it into an AirPlay-compatible receiver. That application is called Reflector. Hundreds of thousands of people worldwide use . 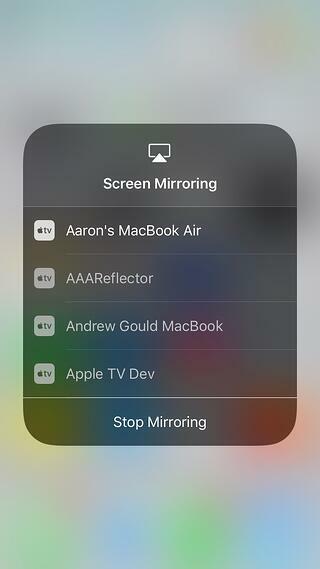 Mirroring your iPhone or iPad screen to a computer running Reflector is still fundamentally the same with iOS 11. The only difference is that AirPlay Mirroring is now called Screen Mirroring in the iPad and iPhone Control Center. Here’s how to mirror your iPhone or iPad running iOS 11 to any Reflector-enabled Mac or Windows computer. Check that your iOS 11 device and your computer running Reflector are connected to the same network. Open Reflector on your Mac or Windows computer from your applications folder. 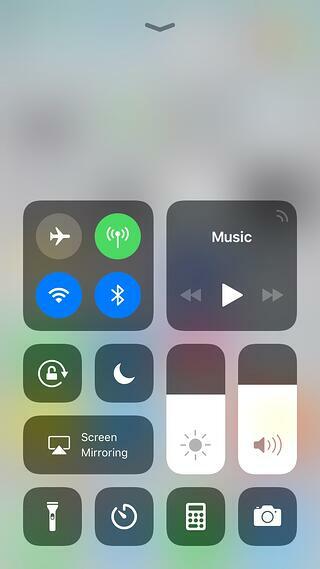 Unlock your iOS 11 device, swipe up from the bottom of the screen to reveal the Control Center and select Screen Mirroring. Note: iPhone X users need to swipe down from the top of the screen to select Screen Mirroring. Once you've selected your computer, your device will wirelessly appear on your computer screen. 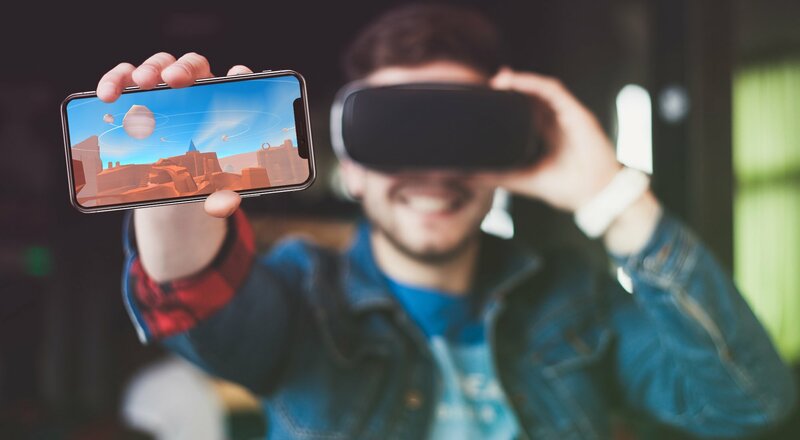 Anything you do on your mobile device will happen on your computer in real time, including audio. Pro tip: You can wirelessly mirror more than just iPads and iPhones to your Reflector-enabled computer. 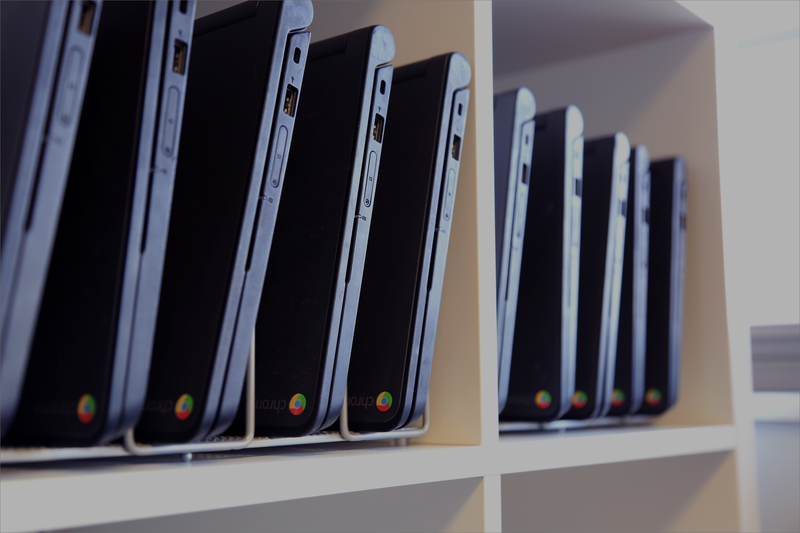 You can also connect Android and Chromebook devices, and you can connect all of these devices simultaneously. 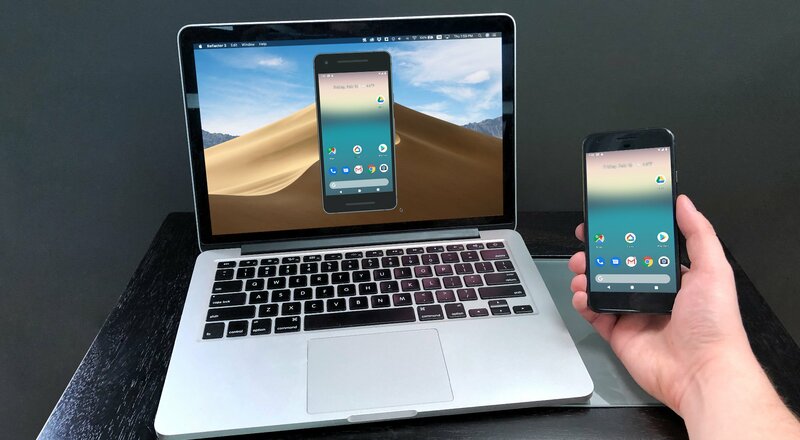 Bonus Pro tip: How to record iOS 11, Android and Chromebook devices. Once a device is connected to Reflector, you will see a “Record” button in the top left corner of the mirrored device screen on your computer. Simply click that button to begin recording your session.